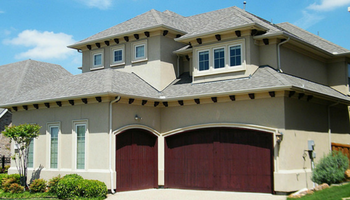 You never realize how important your garage door is, until it stops working. Occasionally one of the panels may be damaged by a vehicle — crrr­runnnch! Or weather, wind and age may take their toll. 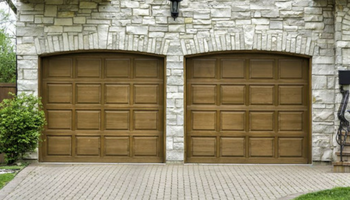 If a panel or two of your garage door ends up looking less than its best, what should you do? 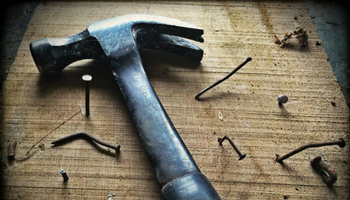 Is it better to opt for a repair, or just replace the whole thing? Take these 4 things into consideration before deciding.